Tolerance of the faggit left. | Poal: Say what you want. But Bill Clinton never took advantage of women and Hillary certainly didn't enable him. The mental gymnastics of the left are often quite impressive. "You're probably uneducated white trash"
Democrats have removed themselves so far from reality. They used to be the party of the working class and now they're the brown fag party. And that's why Trump won the election. 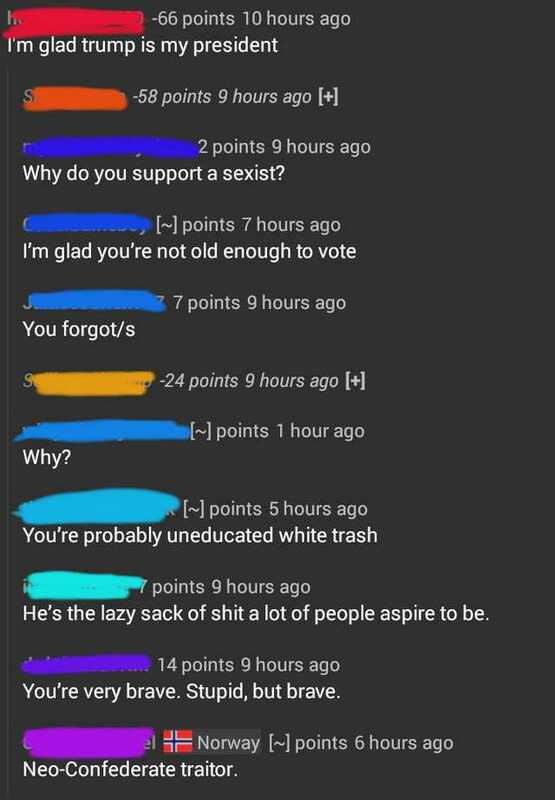 "You're probably uneducated white trash" Democrats have removed themselves so far from reality. They used to be the party of the working class and now they're the brown fag party. And that's why Trump won the election. And will win another term.